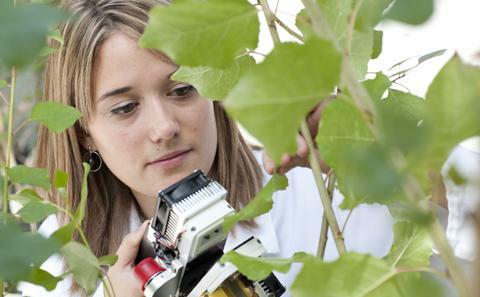 Thinking about studying a Biological Sciences degree course as an undergraduate? Download a Biological Sciences Subject Brochure or get a copy posted to you. Our Science Foundation Year could lead you to a degree in Environmental Science, Chemistry, Biological Sciences, Ocean Sciences or Earth Sciences. Learn more about this course. We will email you immediately with a link to download the PDF format Biological Sciences subject brochure. We post subject brochures to you free of charge. They should arrive within two weeks.